TikTok is all about making friends and sharing your videos with the world. It's really important to add friends as it helps us to expand our fanbase. 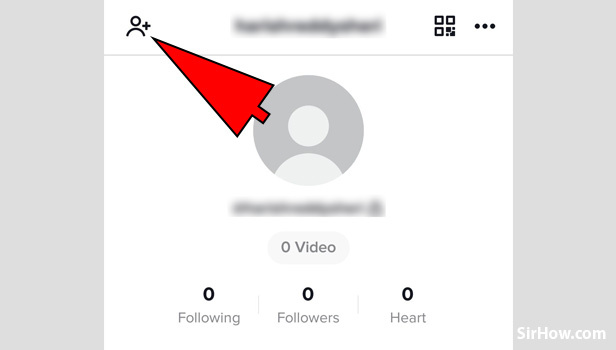 You can follow this guide to know invite friends on TikTok. This guide will help you to invite friends and expand your fanbase. The larger fanbase will help you to get more likes and views on your TikTok video. So stick with the guide to know- How to invite friends on TikTok? 1. 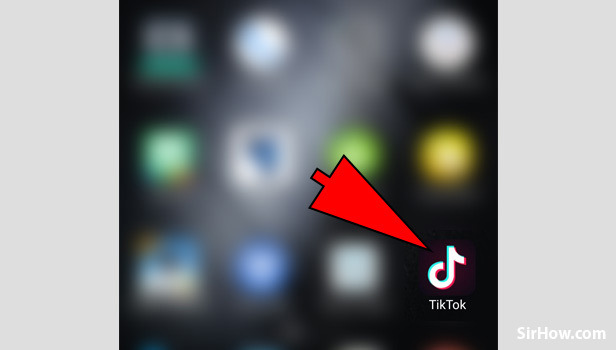 Open the TikTok application: You will see a black icon with a white music note on your device it is the icon for the TikTok application. Tap on it to open the TikTok application. 2. Go to your Profile: You can go to your profile by tapping on the person icon at the bottom right corner. It will redirect you to the profile page. 3. Tap on Find Friends Option: On your profile page you will see a Find Friend icon at the Top left corner. Tap on it to open the Find Friends page. 4. 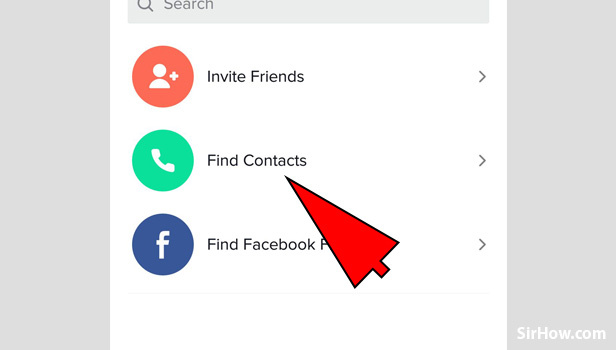 Tap on Find Contacts: On the Find friends page, you will see a Find Contacts option it will help you to find friends in your contact who are also using the TikTok application. 5. 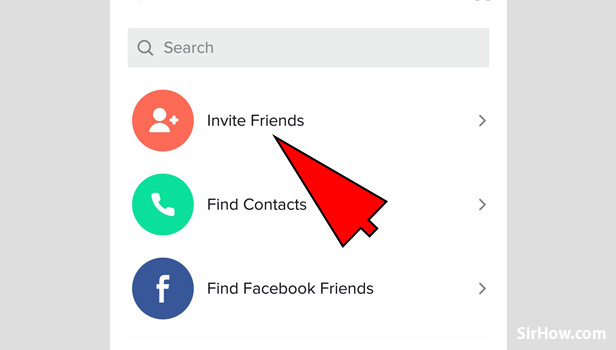 Tap on Invite Friends to Invite contacts: You can also invite your friends by tapping on the Invite Friends option. 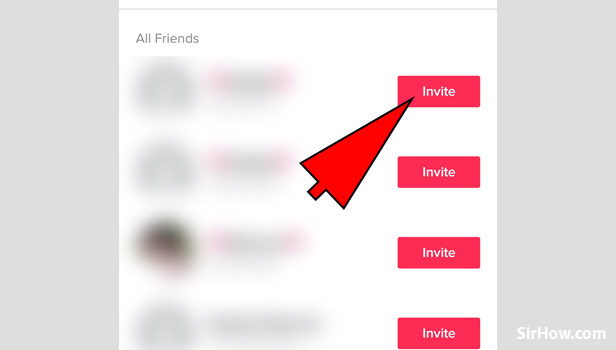 It will allow you to Invite friends who are not using TikTok. 6. 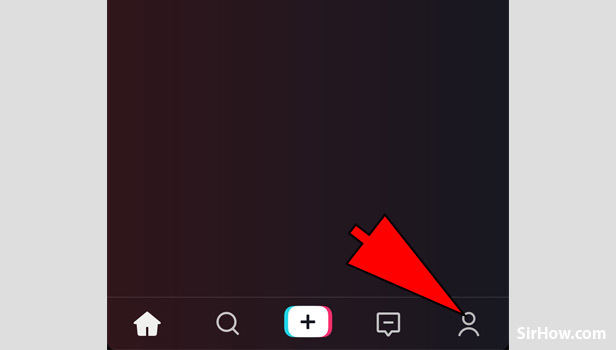 Tap on Invite: You will see your contacts who are not using the TikTok application. 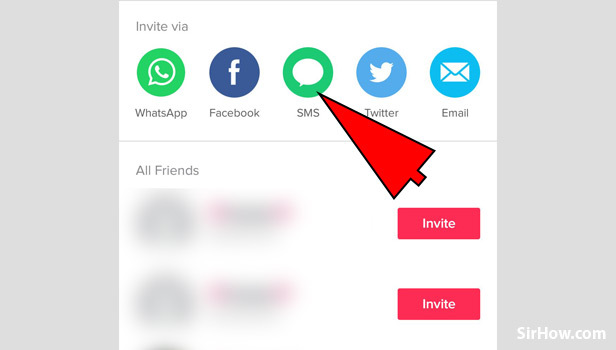 You can invite them by tapping on the Invite button present just next to the contact name. 7. 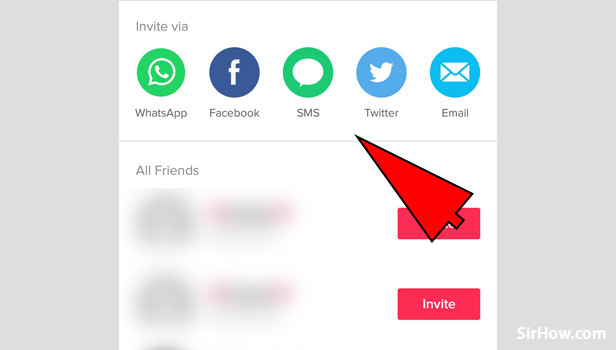 You can Choose from the number of options available: You can invite your friends from the number of options available like Whatsapp, Facebook, SMS, Twitter and etc. 8. 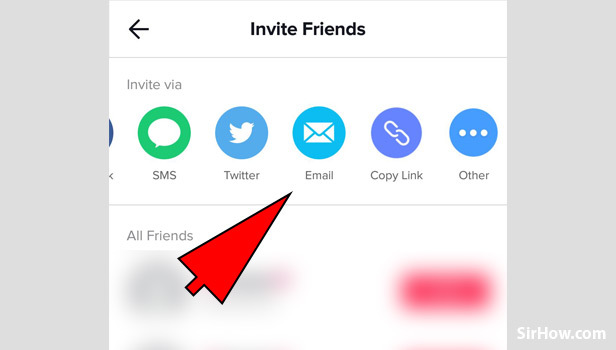 You can also email and Invite your Friends: Tap on the Email option and then you can invite your friends by just Emailing them. It's that easy to invite friends from the TikTok application. 9. Tap on SMS to invite your friends through SMS: If you want to SMS your friend and invite them on the TikTok application just tap on the SMS option and you will be able to send a TikTok invite using SMS. 10. 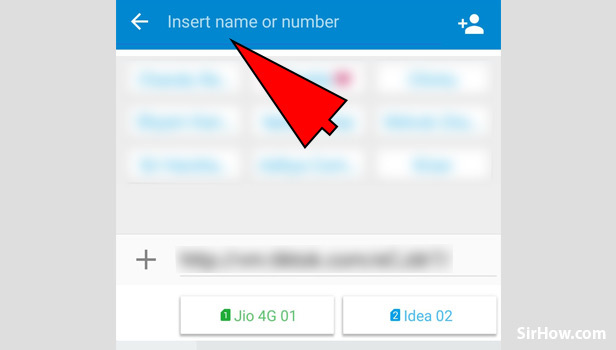 Now Insert the Name or the Number of the person you want to invite: You will be redirected to your SMS application where in you just have to type the Name or the Number of the Friend you want to invite. 11. 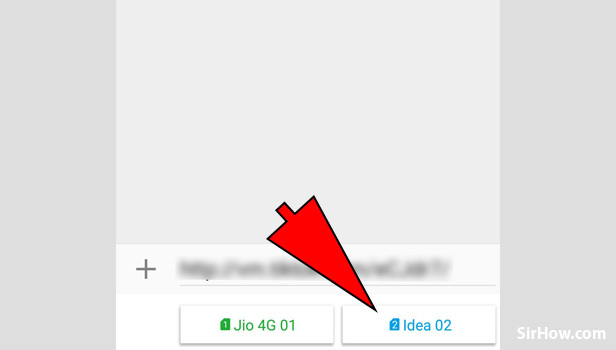 Choose the Sim from which you want to send SMS: Now you just need to choose the sim from which you want to send SMS (If you have two SIMs in your phone). You might have learned that- How to invite friends on TikTok? Now go grab your phones and invite your friends on the TikTok application. It will help you to boost up your fanbase and also the view you get. You can visit our website for more such guides on the TikTok application.